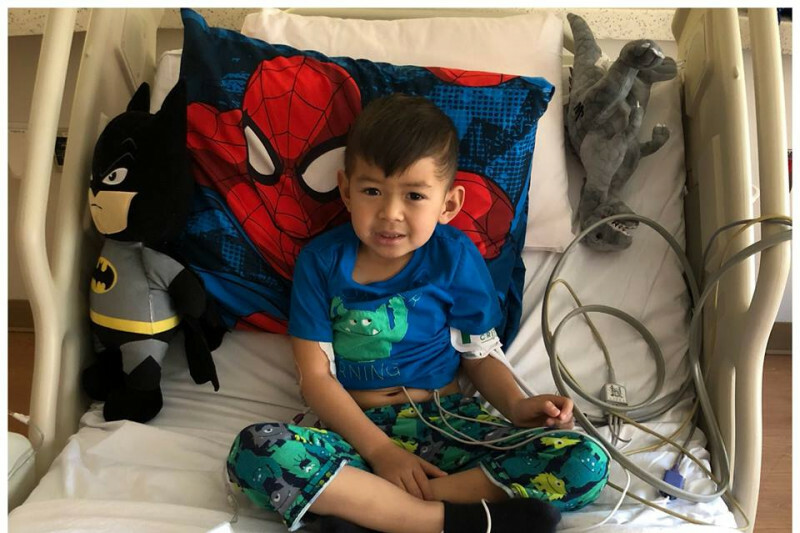 On November 1, 2017, Jace was diagnosed with Acute Lymphoblastic Leukemia. He has been in remission for the last 3 years and 10 months after his bone marrow transplant. It has been devastating and heartbreaking to know that he is no longer in remission. This GoFundMe accound was set up to help Jace and his family deal with the medical costs associated with Jace's care and treatment. Your donation, whatever it may be, will help give Jace a fighting chance at beating Leukemia! Thank you for the continuous support and prayers for our little fighter!